For the symptomatic relief of anxiety: TRANXENE T-TAB tablets are administered orally in divided doses. The usual daily dose is 30 mg. The dose should be adjusted gradually within the range of 15 to 60 mg daily in accordance with the response of the patient. In elderly or debilitated patients it is advisable to initiate treatment at a daily dose of 7.5 to 15 mg.
Use in Depressive Neuroses or Psychotic Reactions: TRANXENE tablets are not recommended for use in depressive neuroses or in psychotic reactions. Use in Children: Because of the lack of sufficient clinical experience, TRANXENE tablets are not recommended for use in patients less than 9 years of age. Interference with Psychomotor Performance: Patients taking TRANXENE tablets should be cautioned against engaging in hazardous occupations requiring mental alertness, such as operating dangerous machinery including motor vehicles. Concomitant Use with CNS Depressants: Since TRANXENE has a central nervous system depressant effect, patients should be advised against the simultaneous use of other CNS depressant drugs, and cautioned that the effects of alcohol may be increased. Physical and Psychological Dependence: Withdrawal symptoms (similar in character to those noted with barbiturates and alcohol) have occurred following abrupt discontinuance of clorazepate. Withdrawal symptoms associated with the abrupt discontinuation of benzodiazepines have included convulsions, delirium, tremor, abdominal and muscle cramps, vomiting, sweating, nervousness, insomnia, irritability, diarrhea, and memory impairment. The more severe withdrawal symptoms have usually been limited to those patients who had received excessive doses over an extended period of time. 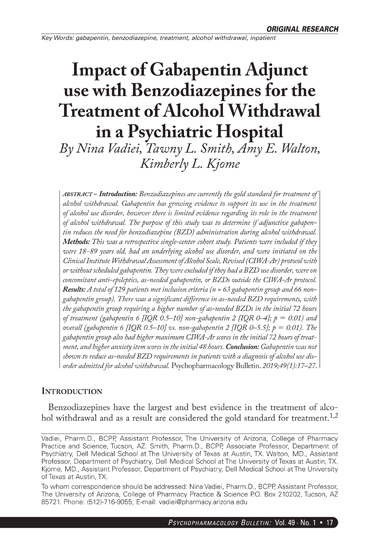 Generally milder withdrawal symptoms have been reported following abrupt discontinuance of benzodiazepines taken continuously at therapeutic levels for several months. Consequently, after extended therapy, abrupt discontinuation of clorazepate should generally be avoided and a gradual dosage tapering schedule followed. Suicidal Behavior and Ideation: Antiepileptic drugs (AEDs), including TRANXENE, increase the risk of suicidal thoughts or behavior in patients taking these drugs for any indication. 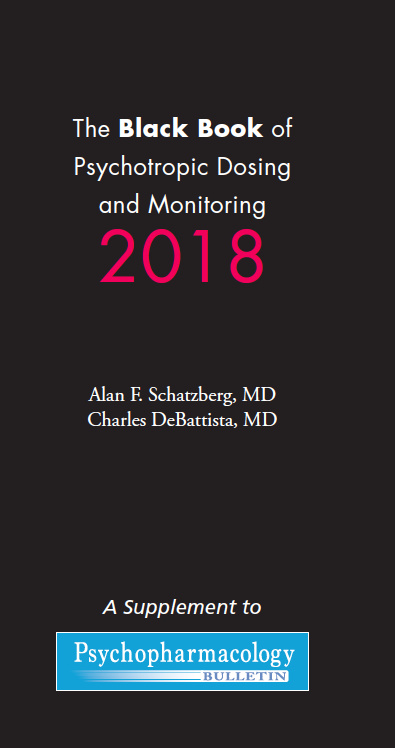 Patients treated with any AED for any indication should be monitored for the emergence or worsening of depression, suicidal thoughts or behavior, and/or any unusual changes in mood or behavior. Usage in Pregnancy: An increased risk of congenital malformations associated with the use of minor tranquilizers (chlordiazepoxide, diazepam, and meprobamate) during the first trimester of pregnancy has been suggested in several studies. 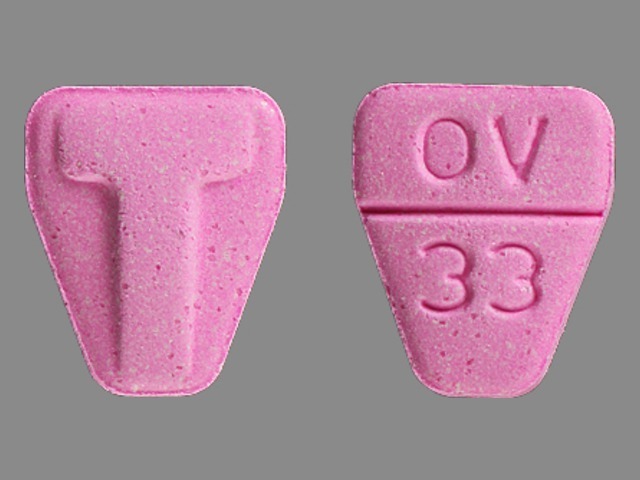 Clorazepate dipotassium, a benzodiazepine derivative, has not been studied adequately to determine whether it, too, may be associated with an increased risk of fetal abnormality. Because use of these drugs is rarely a matter of urgency, their use during this period should almost always be avoided. The possibility that a woman of childbearing potential may be pregnant at the time of institution of therapy should be considered. 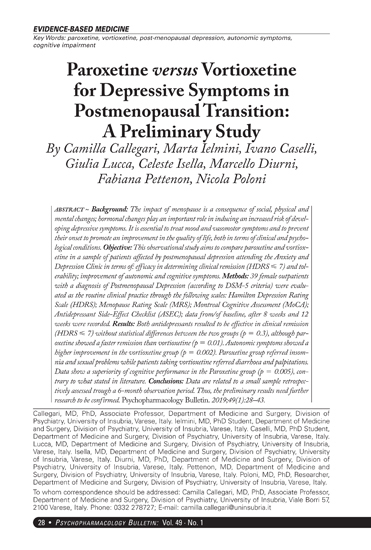 Patients should be advised that if they become pregnant during therapy or intend to become pregnant they should communicate with their physician about the desirability of discontinuing the drug. In those patients in which a degree of depression accompanies the anxiety, suicidal tendencies may be present and protective measures may be required. The least amount of drug that is feasible should be available to the patient. Patients taking TRANXENE tablets for prolonged periods should have blood counts and liver function tests periodically. The usual precautions in treating patients with impaired renal or hepatic function should also be observed. In elderly or debilitated patients, the initial dose should be small, and increments should be made gradually, in accordance with the response of the patient, to preclude ataxia or excessive sedation. Information for Patients: To assure the safe and effective use of benzodiazepines, patients should be informed that, since benzodiazepines may produce psychological and physical dependence, it is essential that they consult with their physician before either increasing the dose or abruptly discontinuing this drug. 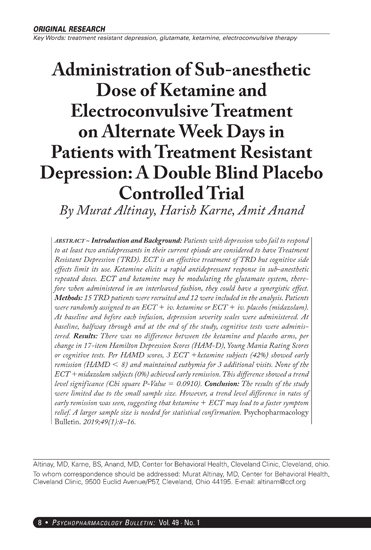 Patients, their caregivers, and families should be counseled that AEDs, including TRANXENE, may increase the risk of suicidal thoughts and behavior and should be advised of the need to be alert for the emergence or worsening of symptoms of depression, any unusual changes in mood or behavior, or the emergence of suicidal thoughts, behavior, or thoughts about self-harm. Behaviors of concern should be reported immediately to healthcare providers. Geriatric Use: Clinical studies of TRANXENE were not adequate to determine whether subjects aged 65 and over respond differently than younger subjects. Elderly or debilitated patients may be especially sensitive to the effects of all benzodiazepines, including TRANXENE. In general, elderly or debilitated patients should be started on lower doses of TRANXENE and observed closely, reflecting the greater frequency of decreased hepatic, renal, or cardiac function, and concomitant disease or other drug therapy. Dose adjustments should also be made slowly, and with more caution in this patient population. Prescribers or other health professionals should inform patients, their families, and their caregivers about the benefits and risks associated with treatment with clorazepate dipotassium and should counsel them in its appropriate use. A patient Medication Guide is available for TRANXENE. The prescriber or health professional should instruct patients, their families, and their caregivers to read the Medication Guide and should assist them in understanding its contents. Patients should be given the opportunity to discuss the contents of the Medication Guide and to obtain answers to any questions they may have. The complete text of the Medication Guide is available at www.lundbeckinc.com. The side effect most frequently reported was drowsiness. Less commonly reported (in descending order of occurrence) were: dizziness, various gastrointestinal complaints, nervousness, blurred vision, dry mouth, headache, and mental confusion. Other side effects included insomnia, transient skin rashes, fatigue, ataxia, genitourinary complaints, irritability, diplopia, depression, tremor, and slurred speech. There have been reports of abnormal liver and kidney function tests and of decrease in hematocrit. Decrease in systolic blood pressure has been observed. If TRANXENE is to be combined with other drugs acting on the central nervous system, careful consideration should be given to the pharmacology of the agents to be employed. Animal experience indicates that clorazepate dipotassium prolongs the sleeping time after hexobarbital or after ethyl alcohol, increases the inhibitory effects of chlorpromazine, but does not exhibit monoamine oxidase inhibition. Clinical studies have shown increased sedation with concurrent hypnotic medications. The actions of the benzodiazepines may be potentiated by barbiturates, narcotics, phenothiazines, monoamine oxidase inhibitors or other antidepressants. If TRANXENE tablets are used to treat anxiety associated with somatic disease states, careful attention must be paid to possible drug interaction with concomitant medication. In bioavailability studies with normal subjects, the concurrent administration of antacids at therapeutic levels did not significantly influence the bioavailability of TRANXENE tablets. Overdosage is usually manifested by varying degrees of CNS depression ranging from slight sedation to coma. As in the management of overdosage with any drug, it should be borne in mind that multiple agents may have been taken. The treatment of overdosage should consist of the general measures employed in the management of overdosage of any CNS depressant. Gastric evacuation either by the induction of emesis, lavage, or both, should be performed immediately. General supportive care, including frequent monitoring of the vital signs and close observation of the patient, is indicated. Hypotension, though rarely reported, may occur with large overdoses. In such cases the use of agents such as norepinephrine bitartrate injection, USP or metaraminol bitartrate injection, USP should be considered. While reports indicate that individuals have survived overdoses of clorazepate dipotassium as high as 450 to 675 mg, these doses are not necessarily an accurate indication of the amount of drug absorbed since the time interval between ingestion and the institution of treatment was not always known. Sedation in varying degrees was the most common physiological manifestation of clorazepate dipotassium overdosage. Deep coma when it occurred was usually associated with the ingestion of other drugs in addition to clorazepate dipotassium.